REIT is an investment tool that owns and operates rent-yielding real estate assets. It allows individual investors to make investments in this platform and earn income. Units of Embassy Office Parks REIT rose as much as 8 per cent to Rs 324 apiece in the intra-day trade on BSE after making a debut at Rs 300, the same as the issue price. It eventually closed at Rs 314 apiece on BSE, up 4.70 per cent. The issue, which opened for subscription during March 18-20, was subscribed 2.57 times at the end of the three-day bidding process, helping the firm raise Rs 4,750 crore. The price band of the offer has been fixed Rs 299 - Rs 300. Embassy Office Parks, the joint venture of Blackstone and realty firm Embassy Group, had raised Rs 2,619 crore from the anchor and strategic investors ahead of its initial issue. 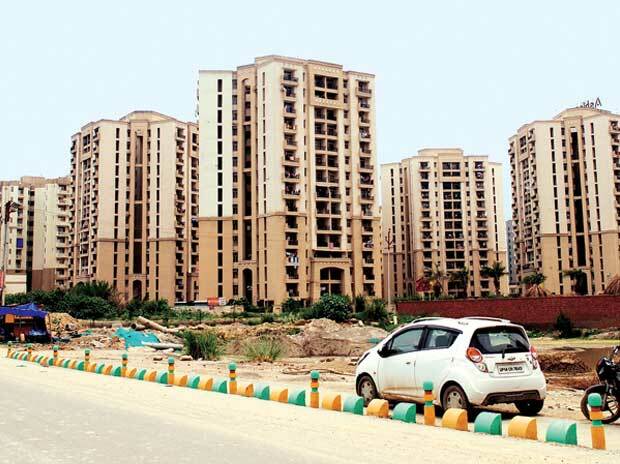 In September last year, Embassy Office Parks had filed the draft red herring prospectus (DRHP) with markets regulator SEBI to launch REIT, touted as Asia's largest in terms of portfolio size of 33 million sq ft. The area comprises seven business parks and four city-centric buildings spread across Mumbai, Bengaluru, Pune, and Noida. The company’s high-quality tenant base along with long-term contracted rentals (with a weighted average lease expiry of 7.0 years) provides considerable stability to its portfolio, said analysts at HDFC Securities. "We believe the yield has upside potential on account of rental escalation and expansion in asset portfolio following a comfortable leverage position," said ICICI Direct.